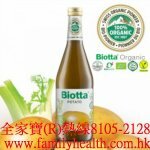 Why Sea Buckthorn Body Glow? Sea Buckthorn Body Glow is an Australian made cosmeticeutical created by an Australian team of consultants and manufacturers here in Queensland. The intention was an Australian made product of premium quality for whole body application to address a range of skin conditions. Some imported products are not to the same standards as those demanded by Australian manufacturers and the Australian Customer. What does Sea Buckthorn Body Glow do? help the first signs of aging skin. 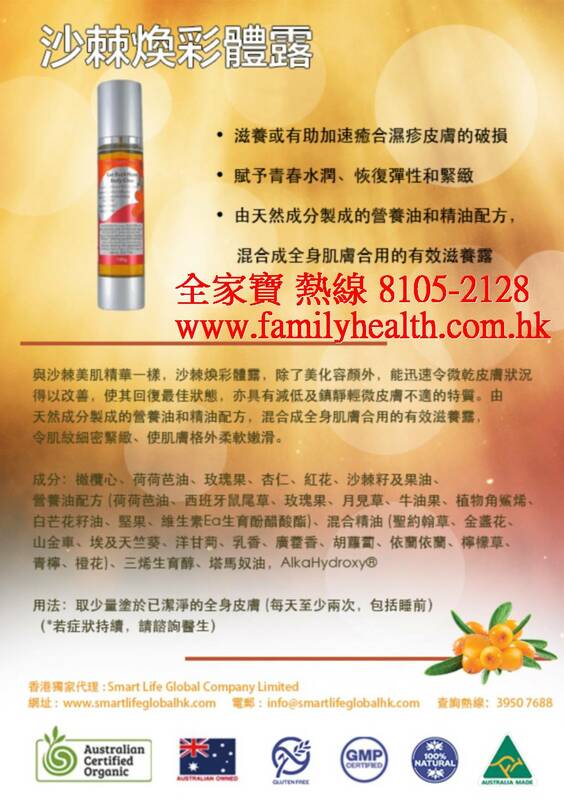 What is in Sea Buckthorn Body Glow ? Sea Buckthorn oils are a natural source of Essential Fatty Acids (including Omega 3, 5, 6, 7 and 9), natural carotenoids and Vit E to moisturise skin and improve elasticity reducing inflammation and sensitivity.